From his home base in the San Juan Islands, Jonathan White has long been engaged with the waters around us. 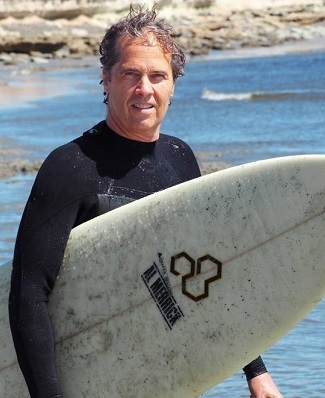 Founder of the Resource Institute, which mostly ran seminars afloat, he ranges far and wide for his award-winning book, Tides: The Science and Spirit of the Ocean (Trinity University Press). 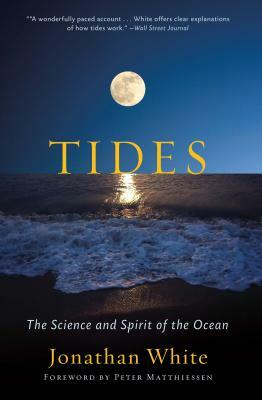 A book many years in the making, this is a global study of tides, their many affects and powers, their part in things of the past, and what they - and rising sea levels - portend for the future. “Anyone inclined to take the movement of the tides for granted will think twice after reading this wide-ranging study from a conservationist and avid sailor... White’s heightened awareness of the planet’s “cosmic beat” is bound to make readers more sensitive to the mysteries of what might otherwise seem commonplace.” — Kirkus Reviews. Co-presented with NORTHWEST SCIENCE WRITERS.